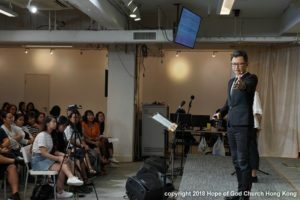 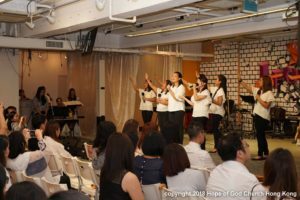 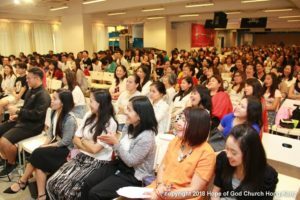 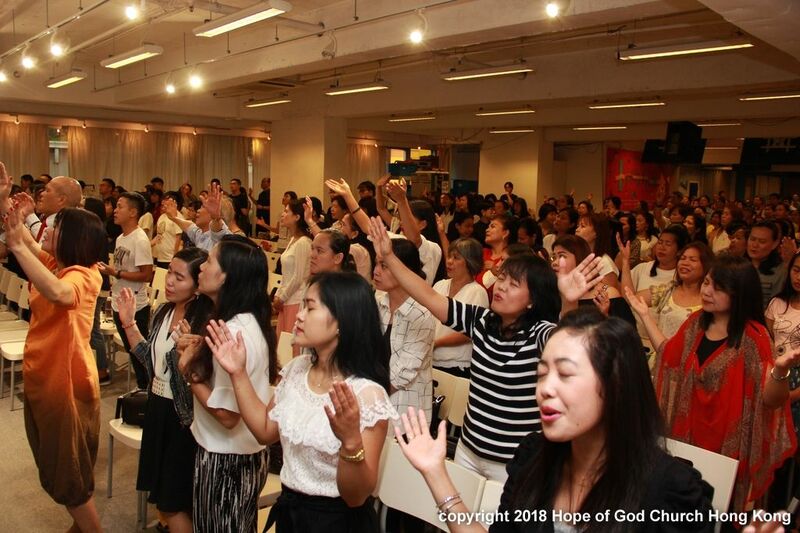 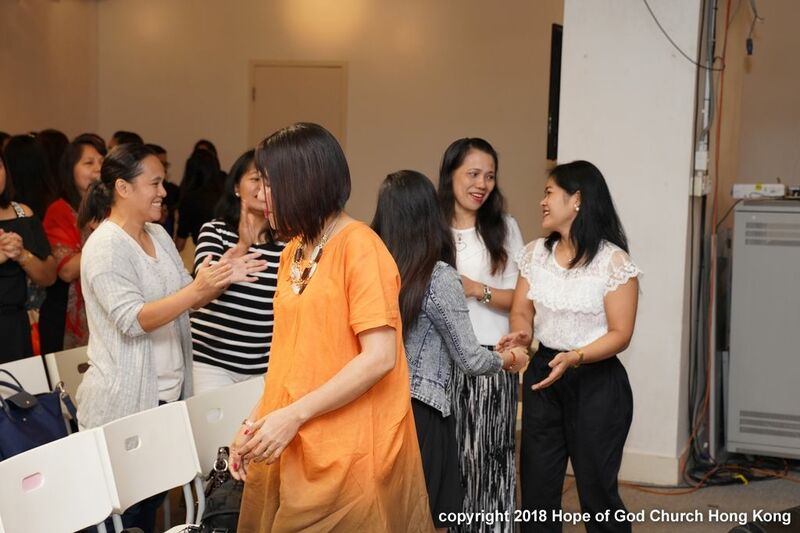 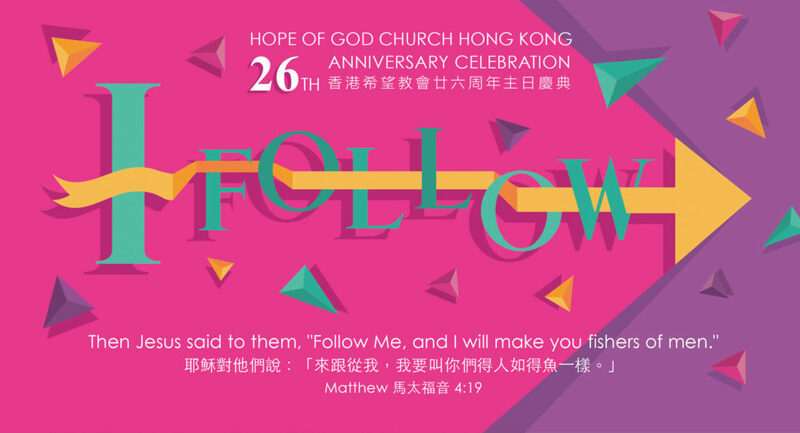 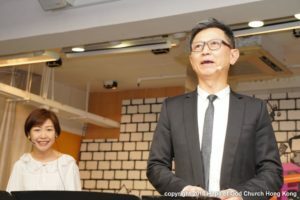 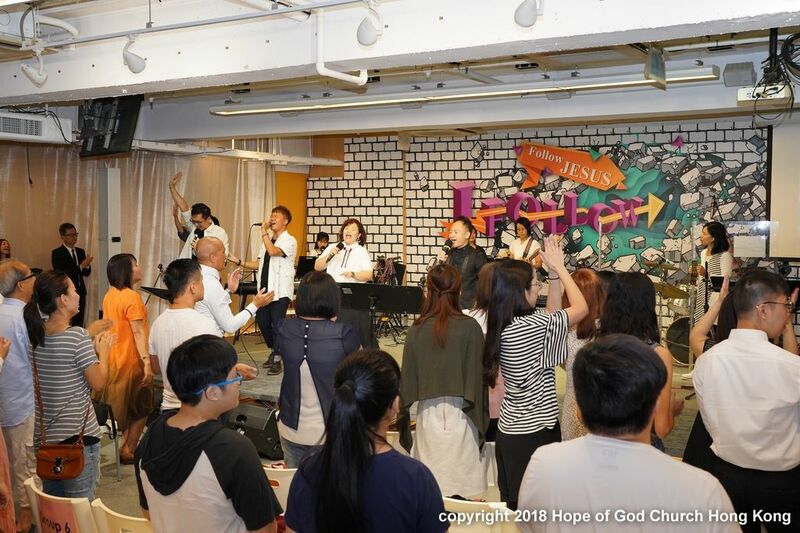 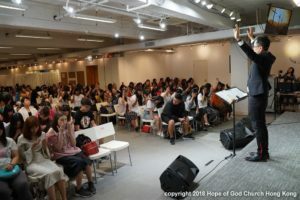 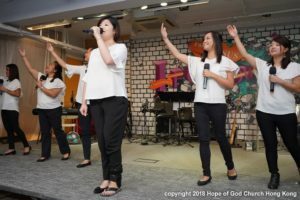 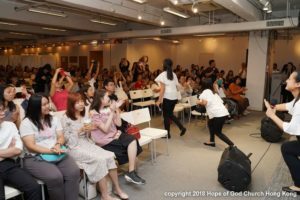 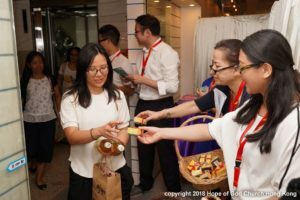 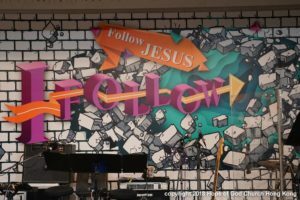 After being reinforced in the Gospels by the Lord throughout the previous years, from “First Love” to “I Believe” and from “I Seek” to “Put On Love”, the Lord has encouraged the church with the theme – “I Follow”. 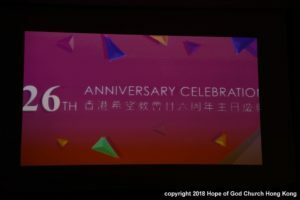 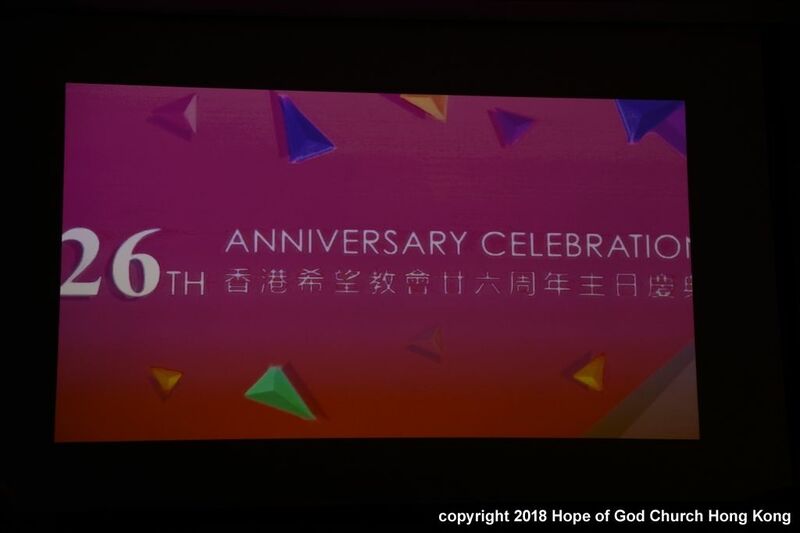 Brothers and sisters gathered at the Hope Centre in the morning for the 26th Anniversary Celebration Service. 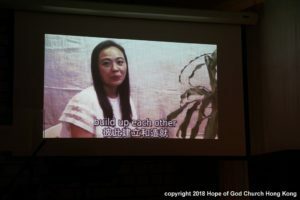 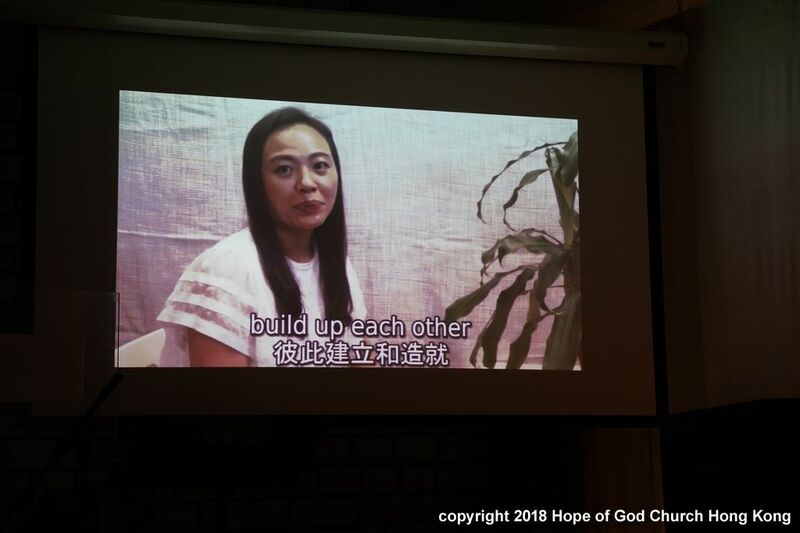 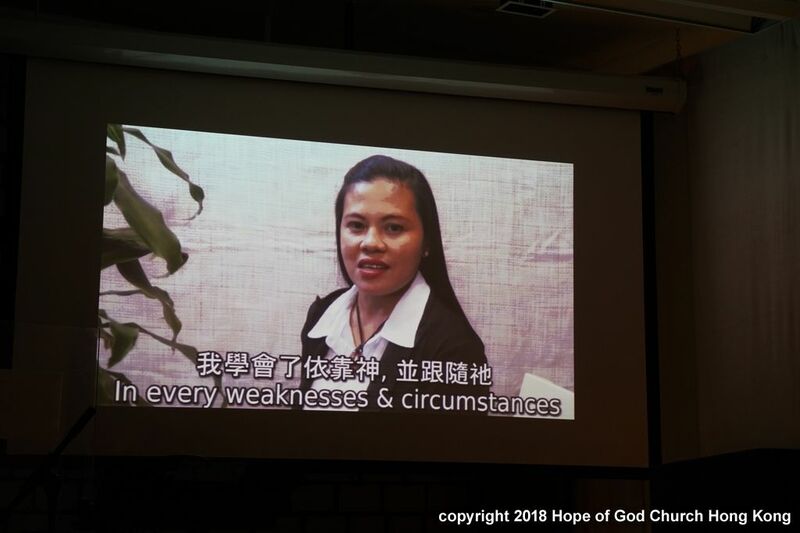 After showing the Opening video and the powerful praise and worship, it came the video testimony.Brothers and sisters shared their testimonies on how blessed their lives. Sister Lani (G1) shared how God humbled her and built her up. 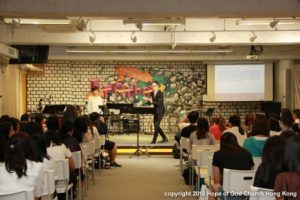 She shared how she experienced God’s love, and her journey in holding on to the Lord. 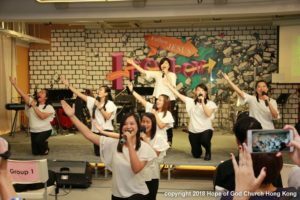 She became a joyful overcomer, and God blessed her in her family and ministry. 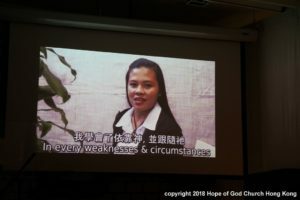 Sister Angel (G10) shared how she came to know Christ, and how God blessed her relationship with her husband and their family, in particular, how she and her husband loved each other, and how to nurture her children, and also to spread the Gospels to the others. 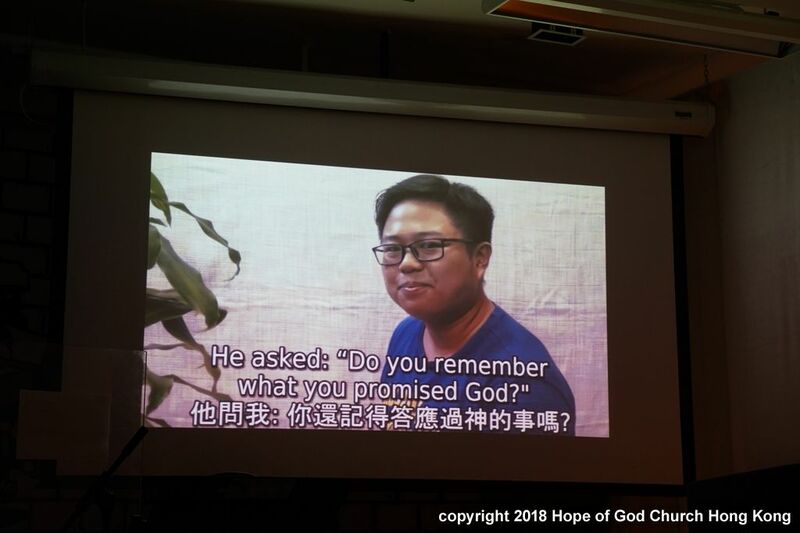 Brother Chocolate (G6) shared how God blessed every aspect of his life, particularly his relationship with his sister and his studies. 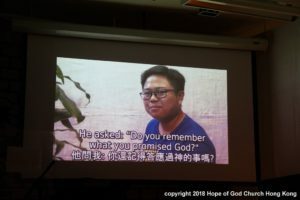 Brother Chocolate also shared how God led him back to Him when he went astray. 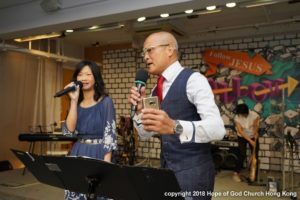 God led Brother Chocolate to experience His awesomeness through the ministry and the Medical Relief. 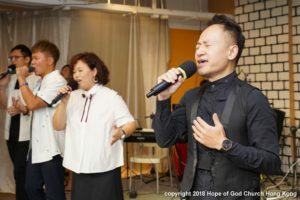 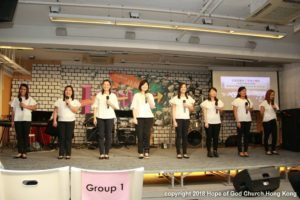 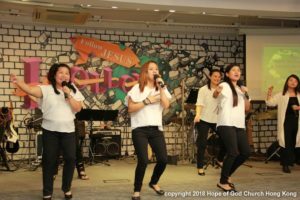 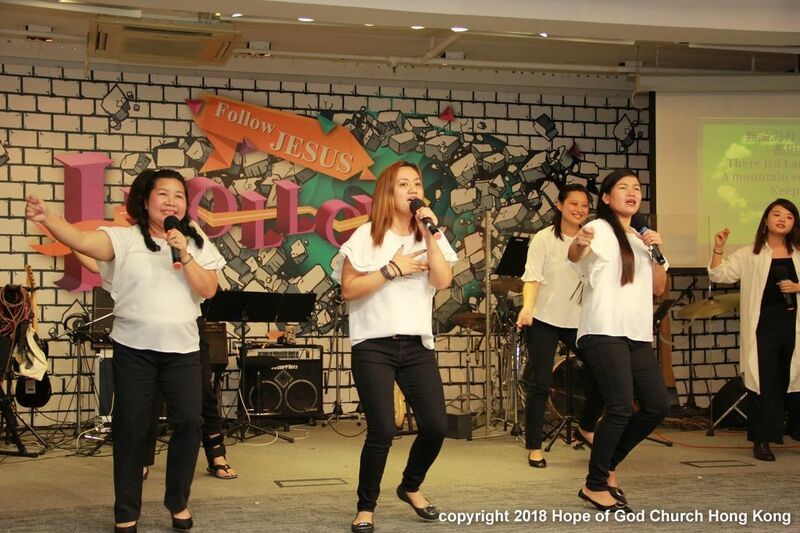 Following the testimonies, we had a special performance for the anniversary. 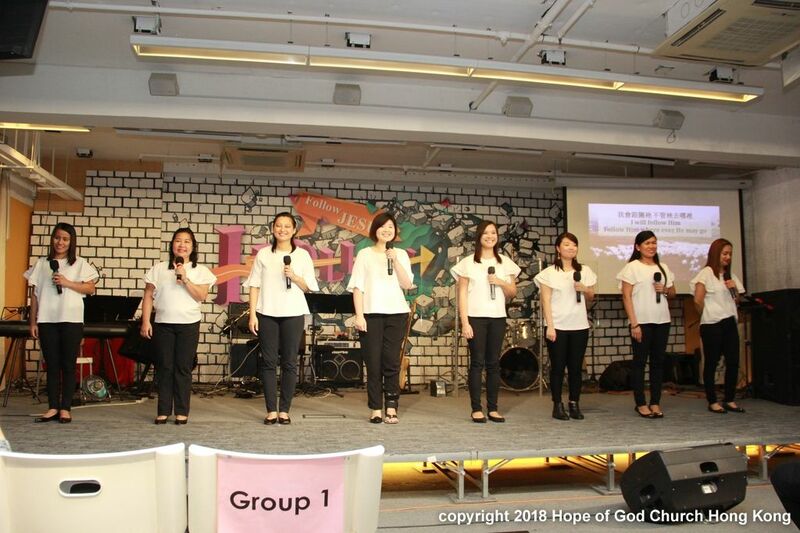 It was a wonderful singing and dancing performance.And it illustrated the theme of “I Follow” in a beautiful way. After the performance, Pastor Gavin preached the sermon to the congregation based on Matthew 4:19. 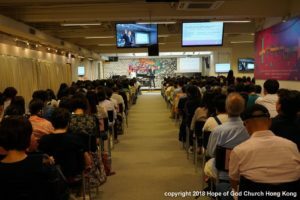 Pastor reassured the congregation that, following Jesus is not based on what we can do, but the foundation is to follow Him with a believing heart. 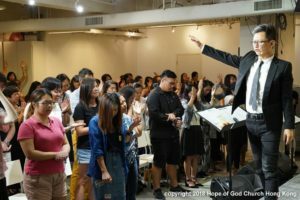 Pastor also encouraged the congregation that, when we follow Jesus, He would lead us to win people’s hearts, and to expand God’s kingdom. 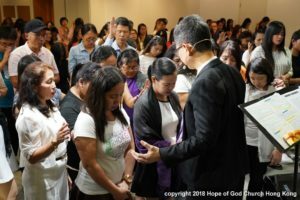 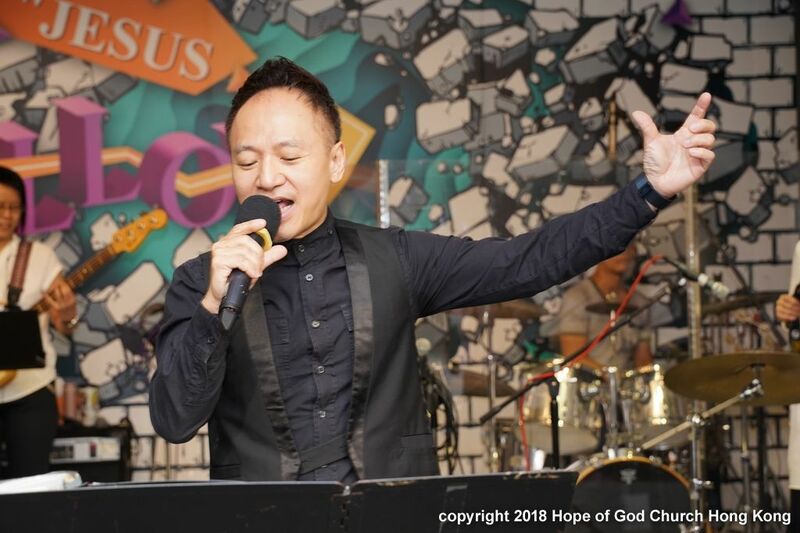 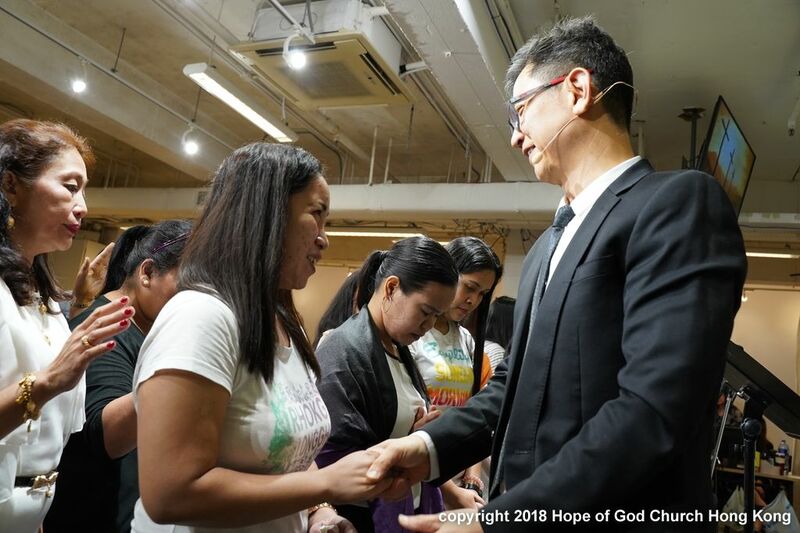 Three visitors accepted Christ at the end of the service – Praise the Lord ! 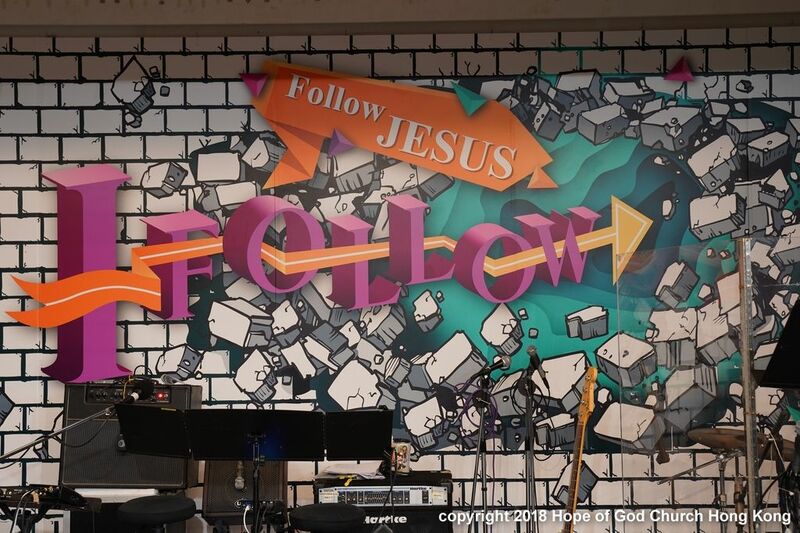 Thanks God for His leading. And have all the victory, in Him.